Awards: Nominated for 1 Primetime Emmy. Another 4 nominaties. 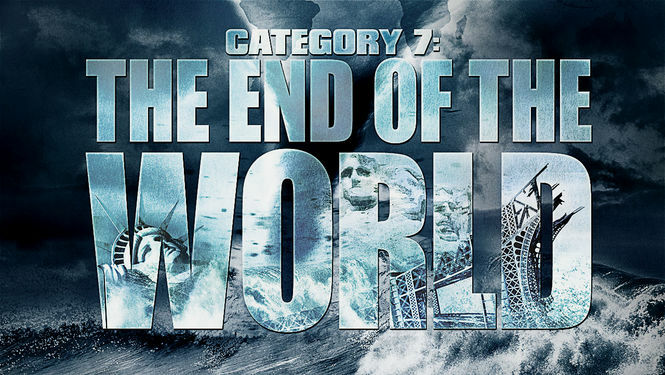 In this gripping follow-up to the made-for-television movie Category 6: Day of Destruction, Gina Gershon stars as beleaguered FEMA director Judith Carr, whose worst nightmares play out when severe "superstorms" envelop the planet. Millions of people need her organization's help, and she's assisted by outcast scientist Faith (Shannen Doherty) and storm chaser Tommy (Randy Quaid) in trying to learn how and why the destruction is happening.